As Melbourne continues to broaden the representation of many diverse cultures, one celebration that Melbourne has called their own is Chinese New Year. 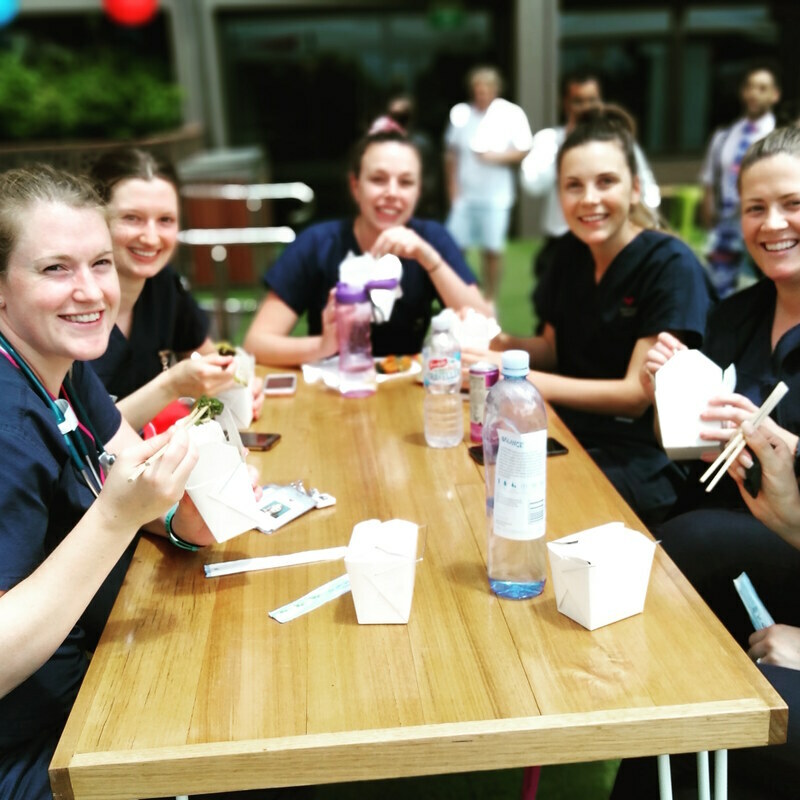 These days many companies throughout greater Melbourne take a moment to celebrate this important day and with the weather in February being ideal, a Chinese New Year Celebration for staff is continuing to gain in popularity. Whether it be Shanghai Chicken with Udon Noodles or Pan Fried Pork Dumplings and Peking Duck Crepes, Flying Woks make this important day memorable, fun and staff will look forward to doing it all again next year! 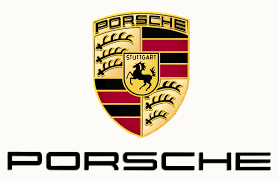 Companies have had us over cooking up Chinese New Year Yum Cha lunches for their staff and private clients and organisations have enjoyed our Chinese fare for banquet dining. 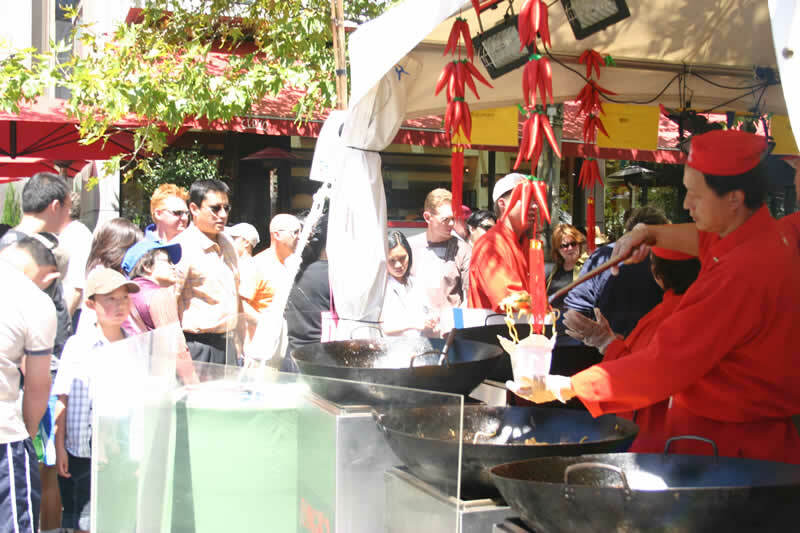 We have provided our dishes for public events such as Melbourne's Crown Casino Chinese New Year Celebrations and many companies have now made it an annual event for Flying Woks to be of service to them on site serving in clients courtyards, balconies, warehouses & car parks. If you have a party or event coming up where you think Flying Woks would add great ambience to your new year celebration, please tell us all about it via our contact form fill or call us on 1300 00 WOKS (9657).